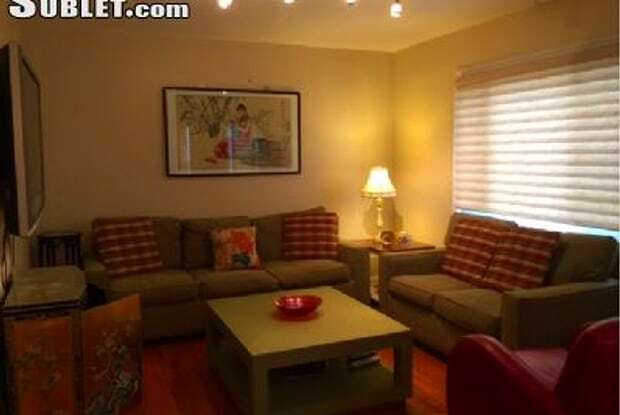 CHARMING, COMFORTABLE, INDEPENDENT & PRIVATE one spacious bedroom apartment-King size bed w/walk-in closet, all furniture & linens/towels included. Office area with printer in the apartment. 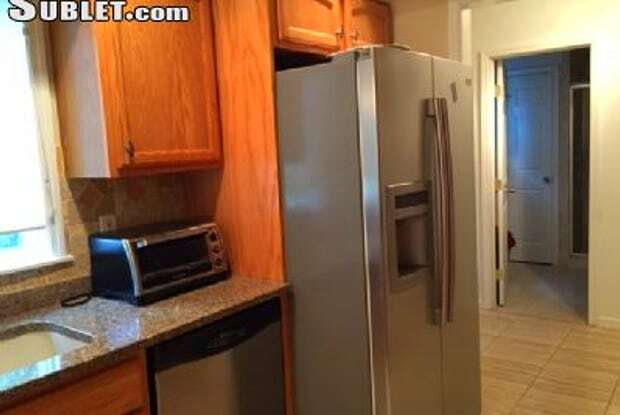 BRIGHT AND CLEAN, all new appliances - refrigerator with filtered water (door), washer and dryer, electronic toilet seat (warm seat), flat screen TVs (One tv in bedroom and one in the living room) free internet & cable. Extremely safe area. Full kitchen, bathroom (shower) bedroom with walk-in closet, living room and dining room(with sofa bed) furnished - nice furniture. One car parking available (may fit 2 cars) Near Universities etc. Use of outside barbecue and sitting area. Smoking permitted outside. Heat, internet, and electricity included. No pets allowed. Rental can be from 1 month to 6 (7) months maximum. Please send email or text. Walk to the park. Transportation- bus/van/train to NY (GWB and Port Authority). Easy access to route 4, 208, Parkway, 17 south/north. Many restaurants & stores within walking distance; Diner, Dunkin Donuts, McDonalds, Wendys, 7 Eleven, CVS Pharmacy, Empire Hunan Restaurant, Diner, Garden State Mall, Supermarkets etc. Month to month rental. Available until February 28th. Bookings from October till June 2020 are available now. Have a question for 3 Paramus Rd?